Pollinate Energy has opened applications for the next Bangalore Young Professionals Program! 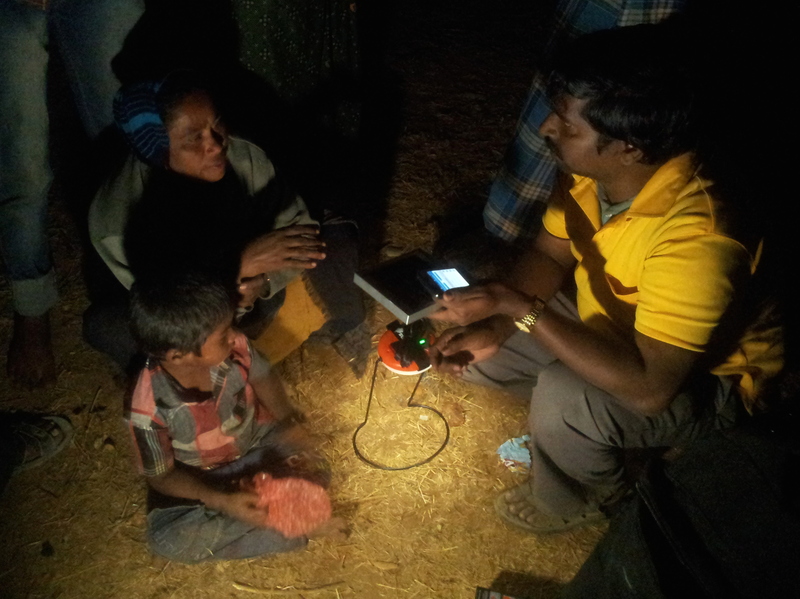 Pollinate Energy is a social business bringing affordable clean technology to urban poor communities in India. The Young Professionals Program is a two-week practical experience in social enterprise in India. You will work side by side with a Pollinator and your Young Indian Professional counterpart to support the Pollinator as they roll out new water and sanitation products (including support with technical expertise, strategies to improve sales processes, and customer education). The outcome of this program is to ensure that your pollinator is appropriately skilled and capable of leading their own business operations with these new products after your departure. You will also attend training sessions equipping them with the skills to visualise career progression and to succeed in senior roles. Are you the next agent for change? Applications close May 30th, for more information and to apply click here. This entry was posted in International Development, Training and Professional Development on April 11, 2014 by mediadc.